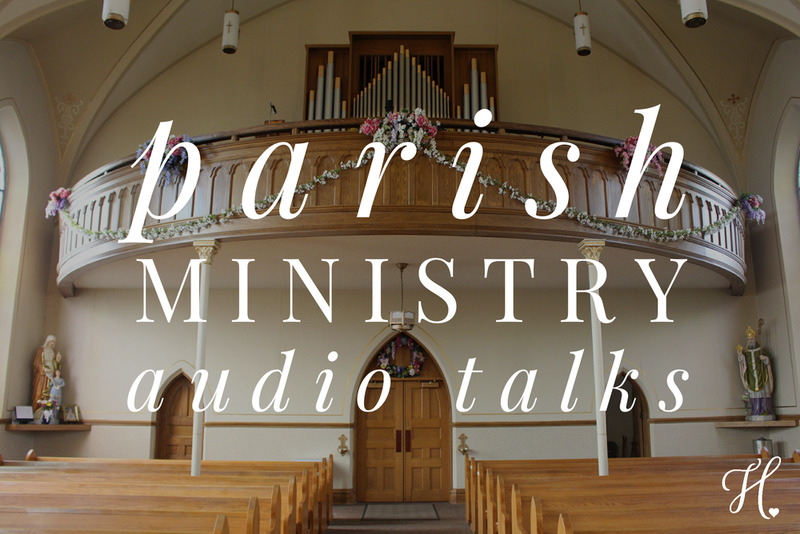 In this talk, Barbara Jaurequi, shares her personal story about dealing with anxiety & depression and shares how we all can receive healing by placing ourselves at the feet of Jesus. Barbara is a licensed Marraige & Family therapist (LMFT) through the California Borad of Behavioral Sciences which licenses her to practice psychotherapy with individuals, couples, families, teens/children, and groups. She is also a Nationally Certified Master Addiciton Counselor (MAC) through NAADAC - the National Association for Addiction Professionals, which recognizes her specialized training and experience working with addicts of all kinds; including those needing Substance Abuse Treatment for Substance/Chemical Dependancy (alhololism/drug addiction), eating disorders, co-dependency, and other behavioral addictions. To learn more, please visit http://www.barbarajcounseling.com.